Aite Group research shows small and medium sized businesses (SMBs) are going elsewhere for financial tools, products and services. Community and regional banks are seeing business customer attrition and flat digital payment volume, while global digital payments are increasing at 14% annually*. The obvious outcome - banks are losing customers and revenue to nonbank providers. 65% of SMBs still use spreadsheets, scotch tape and copy machines to create-approve-reconcile expenses. Many adopt nonbank solutions paying a premium for functionality that in some cases exceeds their needs. This underserved market is a huge opportunity for banks to own. 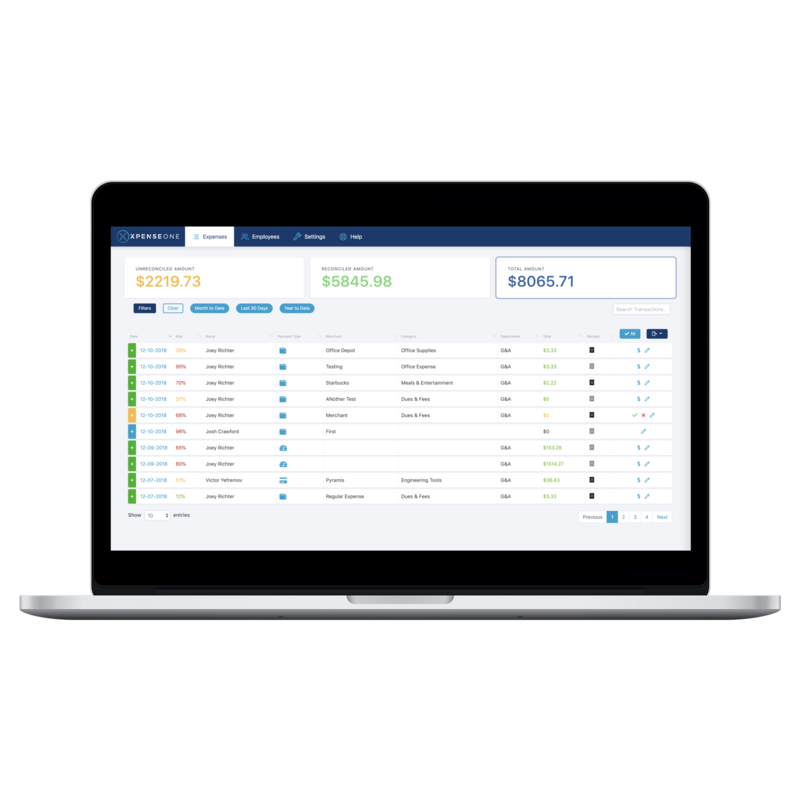 Introducing XpenseOne, a bank-branded expense management solution used to capture, approve and reconcile business expenses for finance and accounting. The first ever digital expense management solution integrated within a banks online banking portal for a singular user experience. SMBs expect an online banking experience such that they can manage all financial transactions in one place vs. multiple data silos which is inconvenient and time consuming. 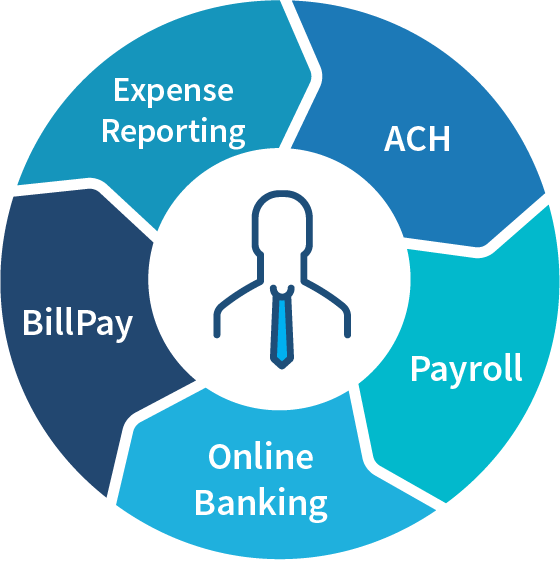 XpenseOne is offered exclusively through the banking channel allowing SMBs to manage expenses and payments in the one place they know and trust....their online banking. Core integration enables XpenseOne to be offered with existing functions such as BillPay, ACH, and wires. Interchange revenue became the largest non-interest income for financial institutions in 2017. Competition for business top of wallet choice is fierce among banks and nonbank providers. Offering credit and debit cards with only point rewards is no longer a competitive advantage nor is it a complete payment solution business need. Offer your debit and credit cards with XpenseOne to streamlines and automate the expense management processes from start to finish. With features such as card controls, real time push notifications and much more... your business card of choice becomes obvious and the only option for company employees, resulting in higher interchange revenue. 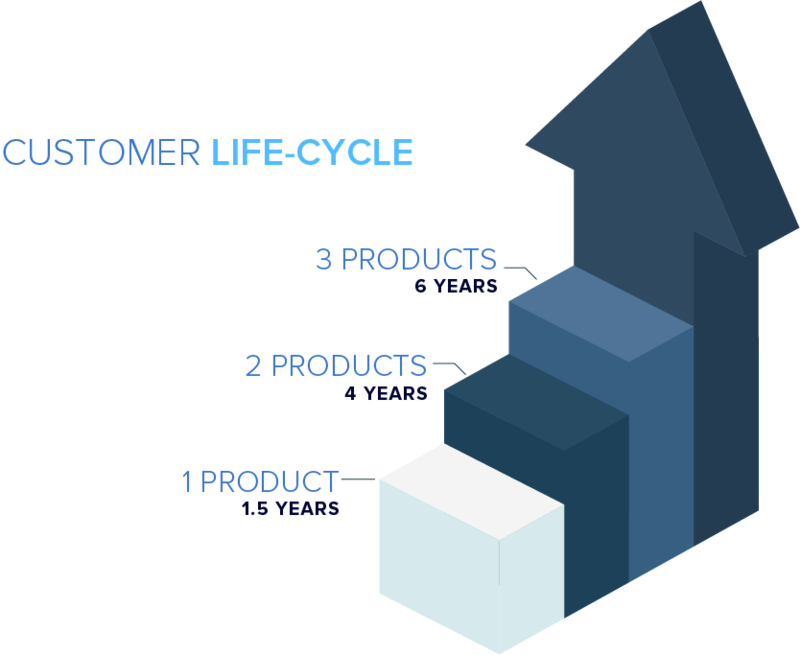 A study done by Fiserv shows the average life-cycle of a customer increases anywhere from 200% to 400% with each additional product offered and used. Adopting XpenseOne as that additional business product, simplifies back-office workflows through automation. With automated reconciliation, business card controls, ACH reimbursements and receipt storage within the business online banking, customers for life is what you can expect. XpenseOne was built specifically for small and medium-sized businesses. By partnering exclusively with banks, expense management becomes commoditized so there are no barriers to making XpenseOne available to all your business customers. We believe expense management will become the next business banking standard enabling banks to maximize commercial customer value. Companies like microsft asnd the is the asdsd best in the trst can dand to dhe sioto ksd okds a sad dsd sda sd dos sd s what mixwapnme can do for you.